Over the last 3 years Twin Cities Bass Camp has inspired, educated, and created a community of hundreds of bassists around the country. To support TCBC’s mission this year and into the future we’re holding a fundraising event that you’ll never forget. This is a great opportunity to meet other bass and music lovers, connect with the TCBC community, and find out how you can get involved with the inspiring work we’re doing. Tickets are available online and only in advance – please help support our students and TCBC’s mission to educate, create community, and have fun! We are truly privileged to have Billy McLaughlin supporting TCBC in this way. He is an inspiration. 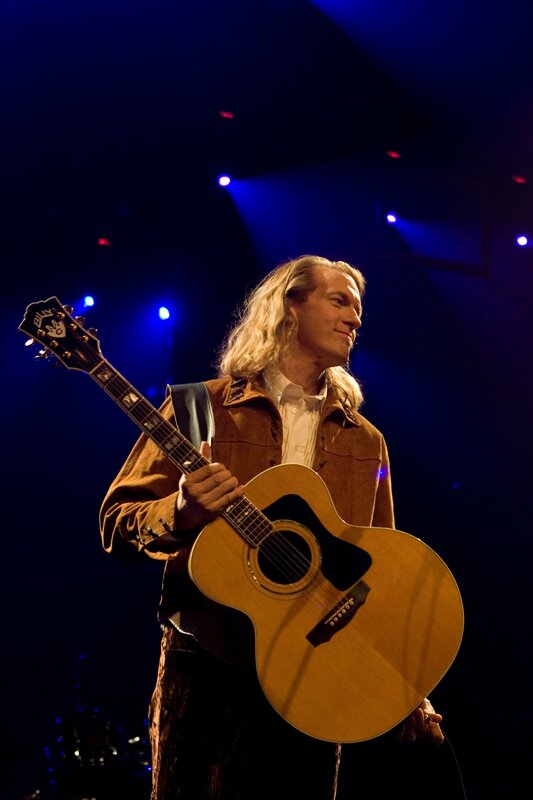 For twenty years Billy McLaughlin astounded audiences around the world with his complex and rhythmic music. In 2001, he was diagnosed with Focal Dystonia, an incurable neuromuscular disorder that rendered him unable to play his own music. By 2002, Billy McLaughlin’s career was over. In 2006, he began a comeback doing the unthinkable – relearning his songs one note at a time with his opposite hand… don’t miss this opportunity to encounter Billy and his music and to support Twin Cities Bass Camp!